If Cargo Visibility is critical to your organization, the RSAE Labs’ Global Sentinel-5B is essential to your enterprise. 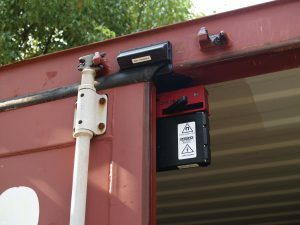 The GS-5B is a flexible device that provides worldwide infrastructure-free tracking, monitoring and security for ISO dry containers. 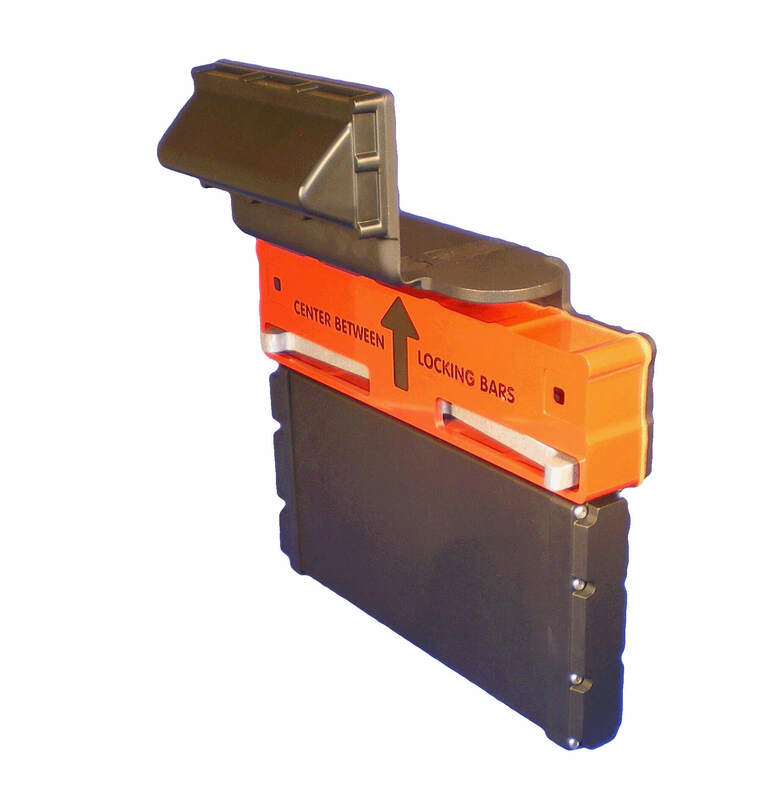 The GS-5B device mounted on a container reliably reports anomalies from any region in the world securely and timely, providing you the ability to respond to an unplanned situation. 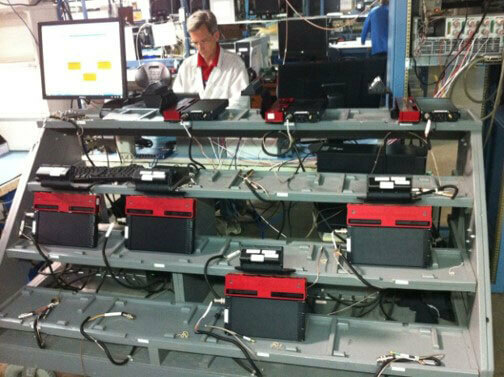 The device communicates using least-cost satellite and cellular technology, providing two-way, encrypted (AES 128), redundant wireless communications. Cell tower and mesh beaconing supplements positioning in GPS-denied environments. 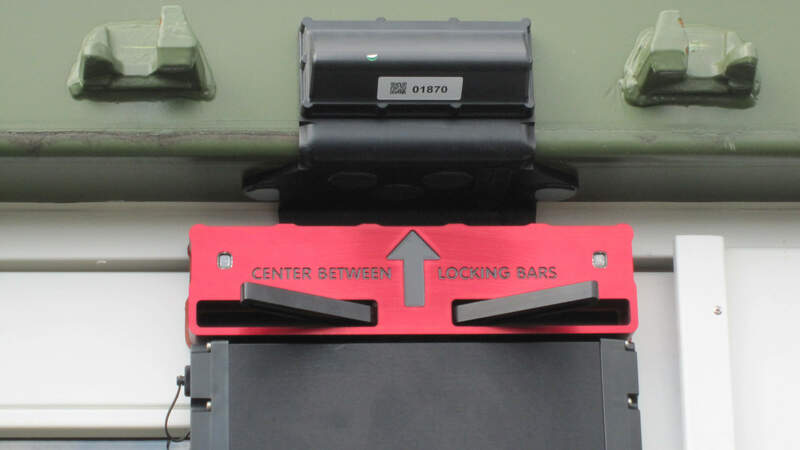 A myriad of sensor options are available including independent right-left container door state, mount demount, Gs, temperature, humidity, and more. 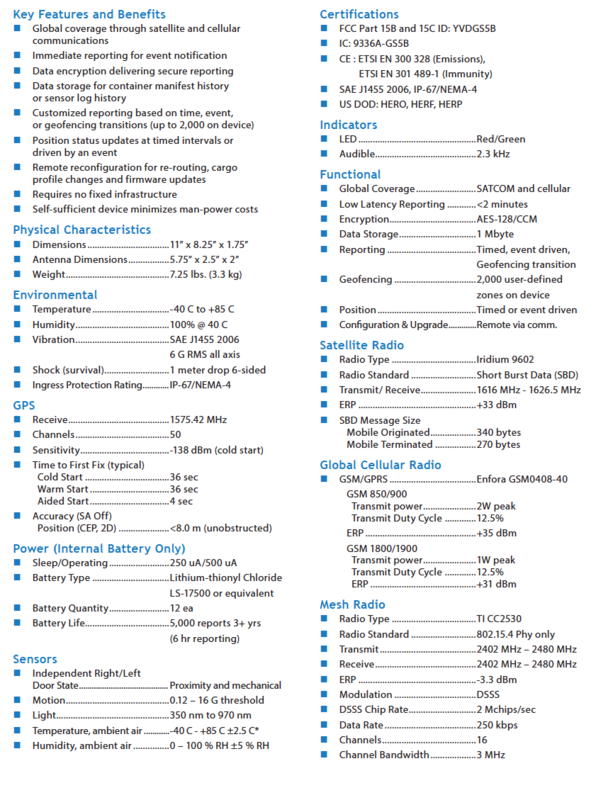 This allows for continuous global monitoring, positioning, status reporting, event alerting and remote configuration. When your organization must stay informed of the security status of your valuable assets, trust the advanced engineering of RSAE Labs’ GS-5B. 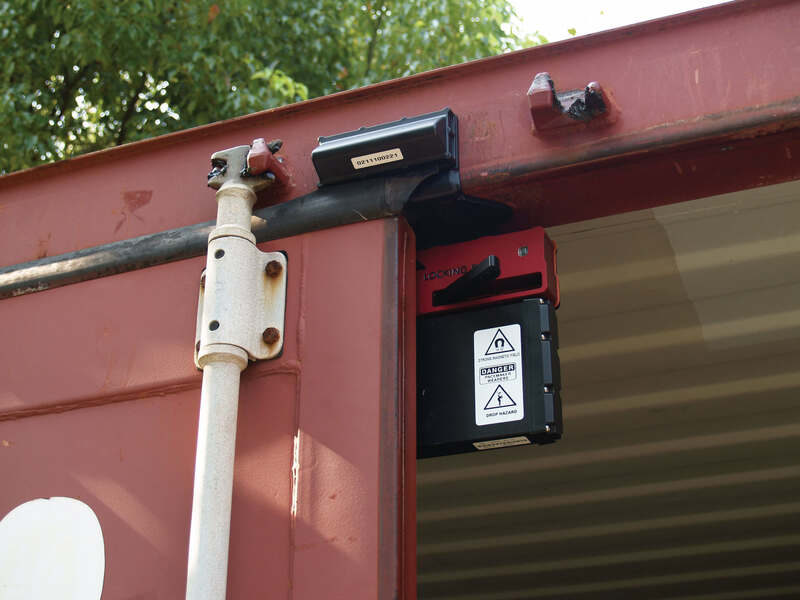 The device reliably detects out of limit environmental conditions and container intrusion. The GS-5B is designed with replaceable commodity batteries providing 5 years service with 5,000 reports. 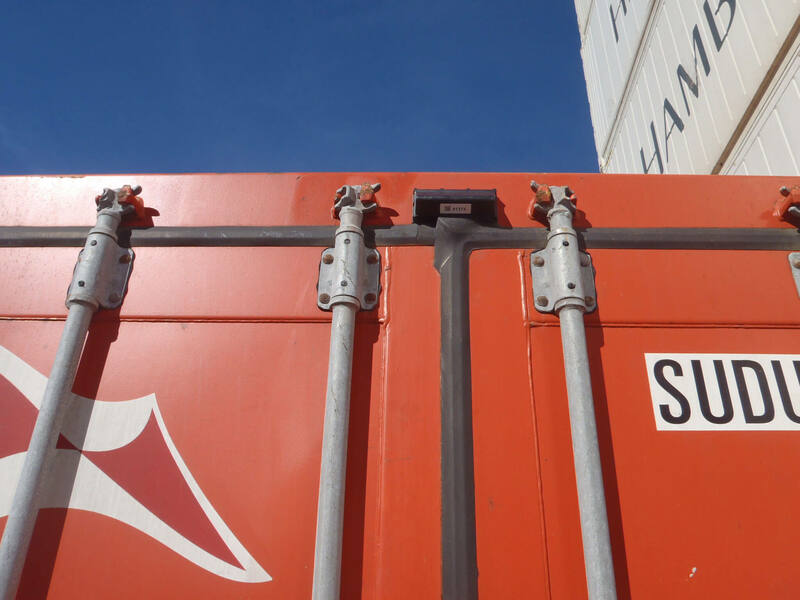 Most importantly, if cargo damage or intrusion occurs, the device issues an an immediate alert and the customer is notified by their preferred mode of communication (by web, text, SMS or e-mail) within as little as 2 minutes from anywhere on earth.